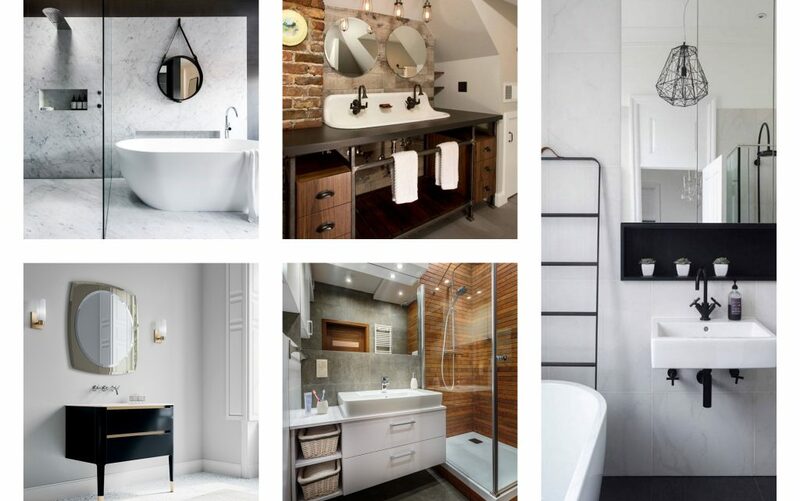 It’s time for new ideas, it’s time to show you the best bathroom trends for 2019! the choice is you so choose to stay with us to then of this post and to see an incredibly good looking baths that will catch your eyes! You will see 11 ideas and I hope that at least one of it will be suitable for your home. check the last post shared on our website: 8 Essential Tips for Your First International Motorcycle Tour. 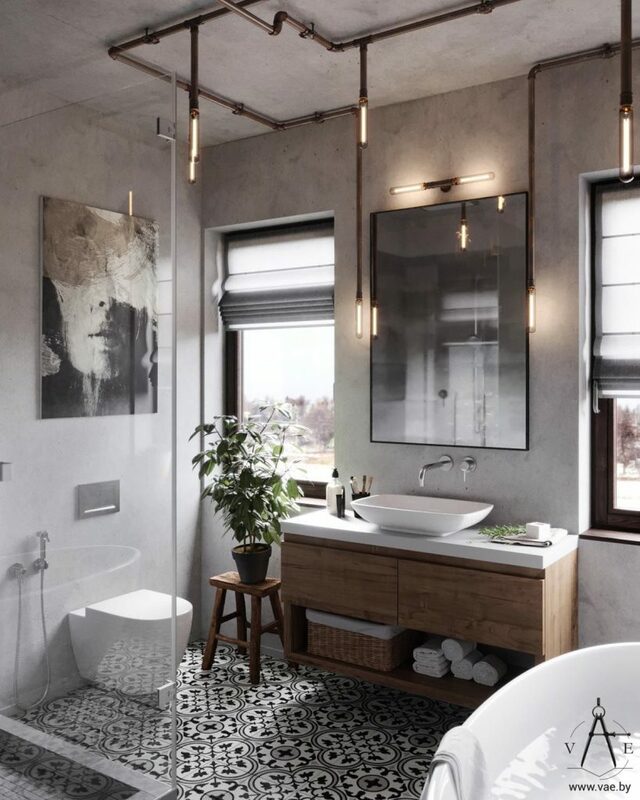 We will start this inspiring post with industrially styled bathroom and also we will end up with the same style. 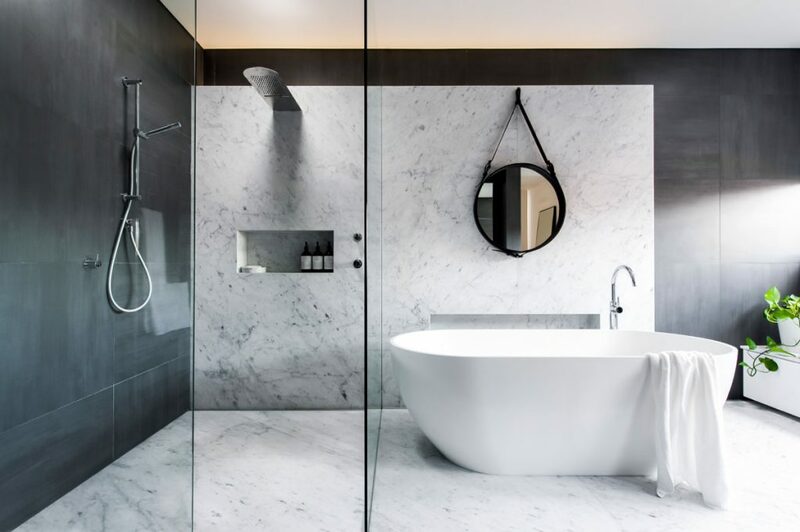 Nowadays, modern bathroom means classic bath design with simple sink and vanity, towels organization and everything else. 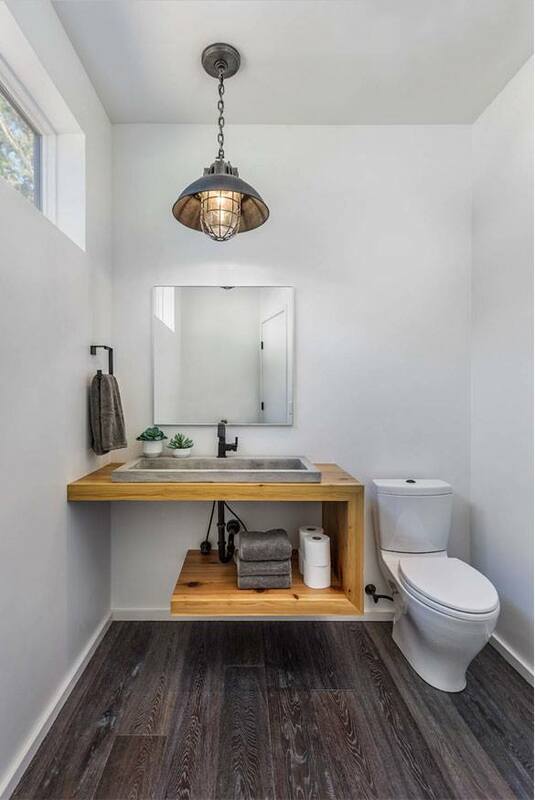 Perefct organization to the bath towels and modern concrete sink is the thing that you have the chance to see here in the photo. Don’t miss the chance! Let’s take a look in the photo now and see how amazing look the use of grey colour in bath and also in combination of blue bathtub. there is also a modern way to take care for the bath organization. Motivate in this photo. 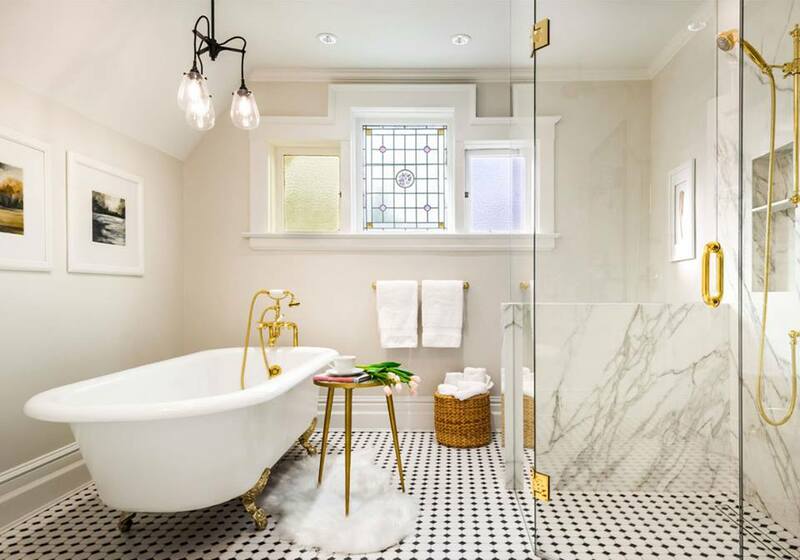 Have you seen a bath design with old look but also looking incredible in the same moment? If not, share the idea with friends! This is the best combination that you have ever seen for bathroom place. 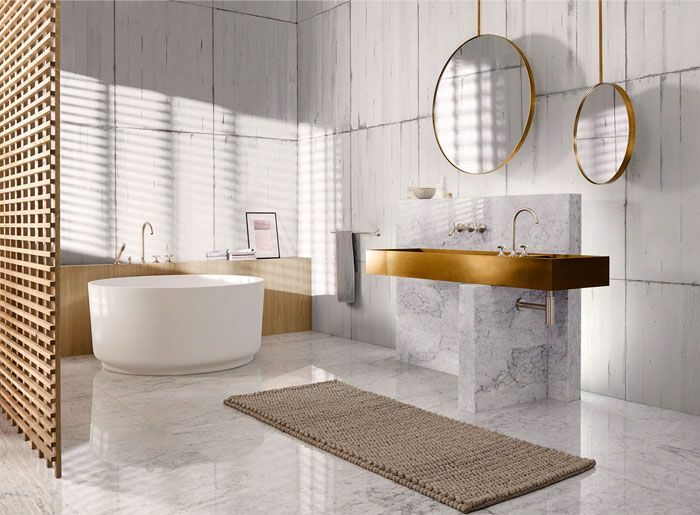 White bathroom with gold accent is all you need for modern design. First of all take care of the bath walls and choose the best material for the walls. Take a look in the photo now and motivate yourself. 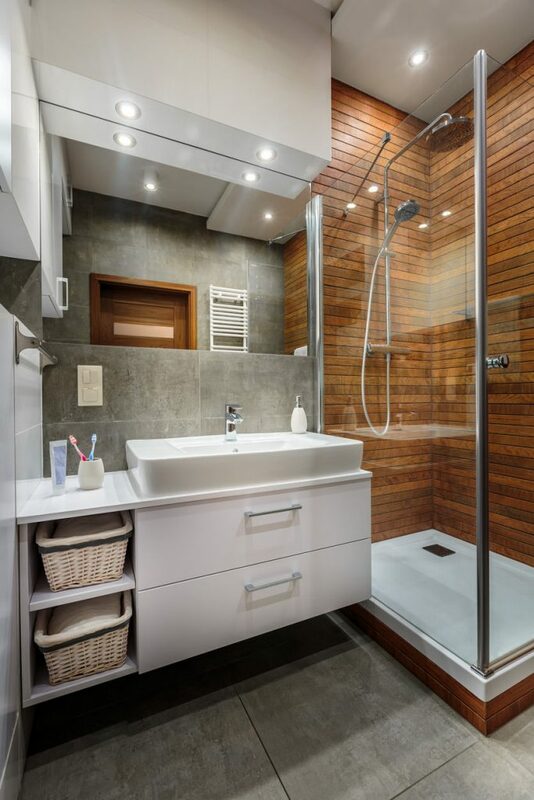 The combination of hidden LED lights go great with wooden walls and when we are talking about a shower room this is amazing! 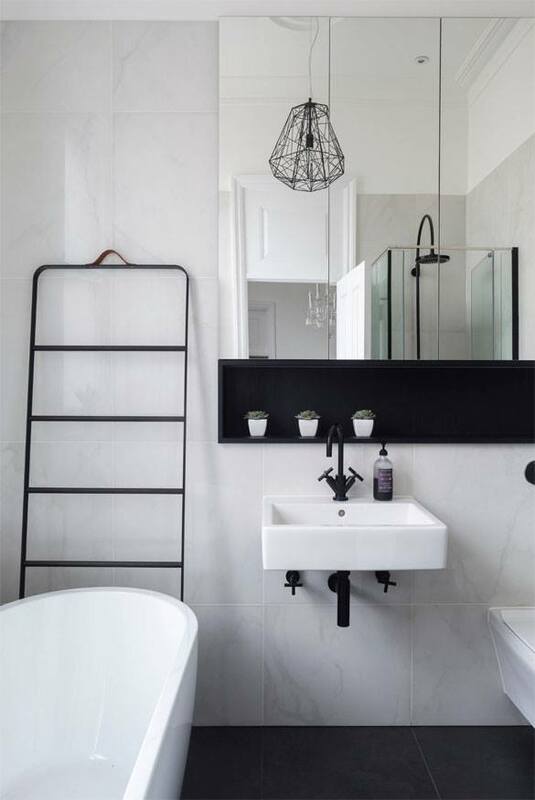 Circle mirror goes great when is hanged on the bath walls. 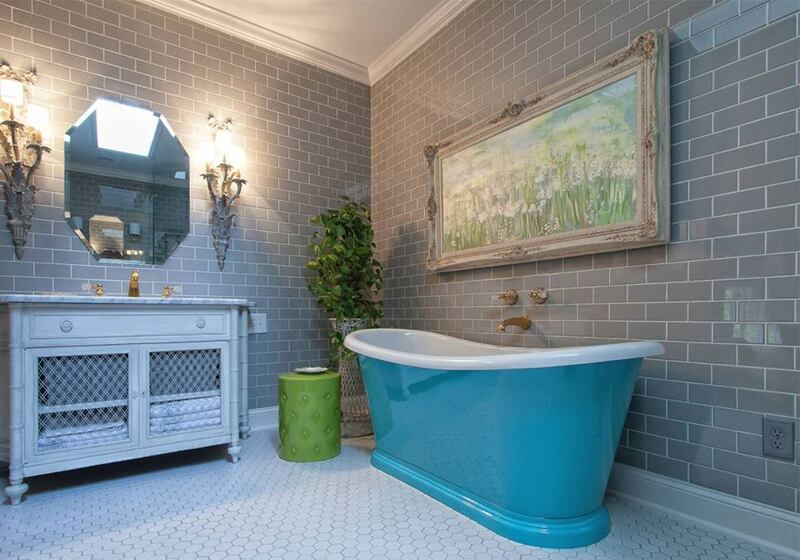 Also, the bathtub can be large and to have one amazing bathroom like this in the photo. 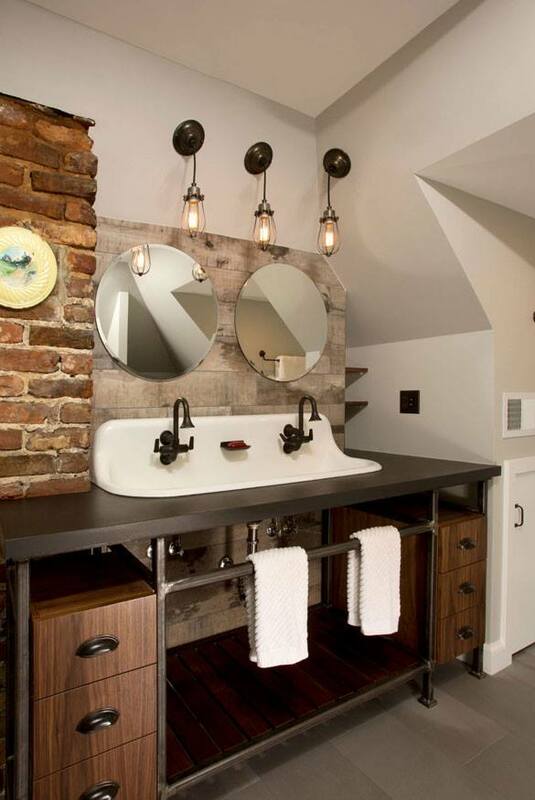 In the concrete bath you can add golden accents with the mirror frames, bath sink or something else. Pay attention to the photo now and think if this is suitable design for you. 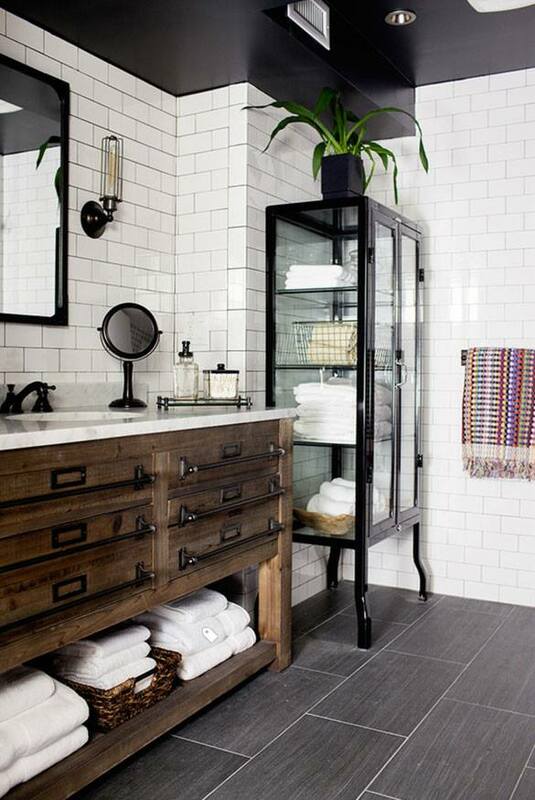 Yes, you can take care for the flowers in the bath place and to add wooden shelves there. 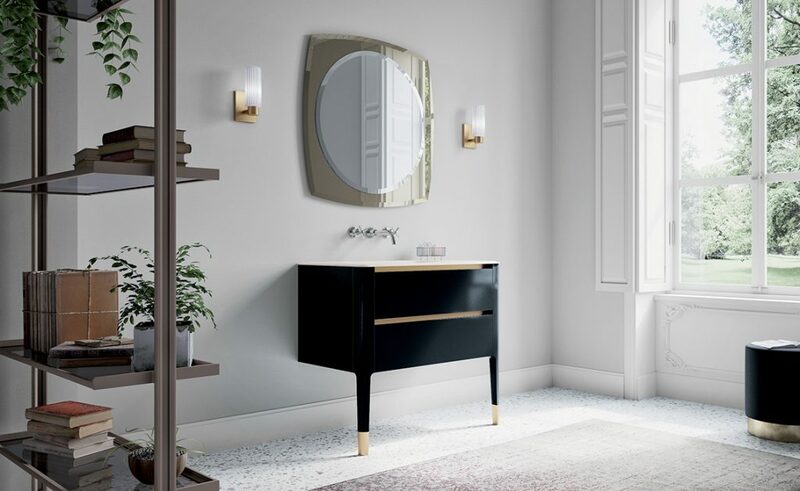 This can be the home for your flower pots but also you can add simple black vanity, two modern wall lamps and mirror. This is all for today so thanks for your attention!